BERG & Dentsu London design beautiful receipts but make terrible cups of tea. I see this so often, a website gets an amazing link from a news publication or government website, but they’ve since had a website restructure, archived or deleted pages from the website… so the link resolves to a 404 Error page. 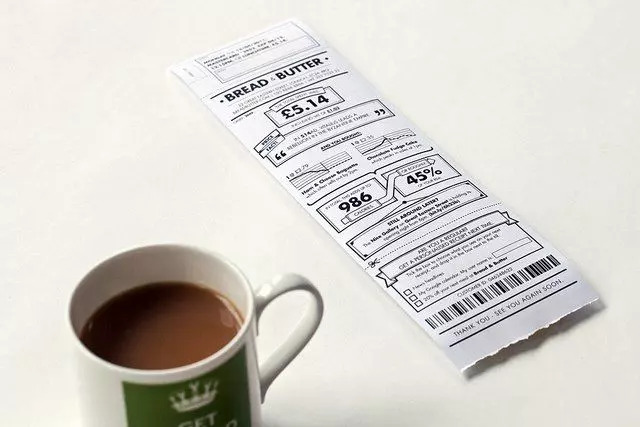 I was reading about this beautiful receipt design (don’t judge me! ), which was featured in Icon Eye, the architecture and design magazine. Two companies collaborated on the design and production of the project, and the article links through to Berg and a blog post on the Dentsu London website. Dentsu seems to have been absorbed by the mothership, McGarry Bowen, so the link now shows just a 404 Error page. I’ve seen the receipt before, so I’m sure it’s not the only broken link. Links from high quality websites massively help to drive traffic, both directly when someone clicks on that link, and indirectly because it gives a signal to Search Engines that the website is valuable. One great link can often make the difference between being on page one of Google and not being anywhere in the first few pages. Think about the long term growth of a website – is the structure scalable? 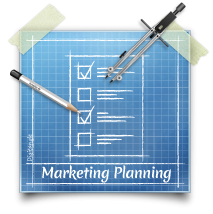 or will you need to add categories to organise content? When rebuilding, can you stay close to the original structure? If you can’t do anything else, make sure you have a useful 404 error page (the one at McGarry Bowden above is a nice example). Track your error pages, fix broken links to high traffic pages first (Great article on how to implement this on the Analytics blog). Check out your most popular and most ‘linked to’ content, and check it will still be accessible after your planned changes (use the ‘top content’ report in Google Analytics and use Majestic SEO to find out who links to your content). If you’re moving to a different domain, check you’re not leaving duplicate content on the old one, properly 301 redirect pages to the right location with rules. It’s not the end of the world if a user stumbles upon a broken link, but if it’s an easy fix, you may as well tidy it up.